Graveyard Shift Sisters interviews me! The Graveyard Shift Sister feature is back for 2016! First up this year in this interview series is Tonya Liburd. Tonya is an editor, author, and champion of people of color as fiction creators. I spoke with her about people of color behind the scenes in fiction and publishing, creating from a place of pain, and using your heritage and history in your writing. The phenomenal Loretta Devine in Urban Legend. Read the entire review and interview on the Graveyard Shift Sisters website. Issue 193 of the Malahat Review has arrived in my mail…! Useful note via Margarita Lau: it is white Western women that usually can get away with this, because the ability to violate social norms is a form of privilege. 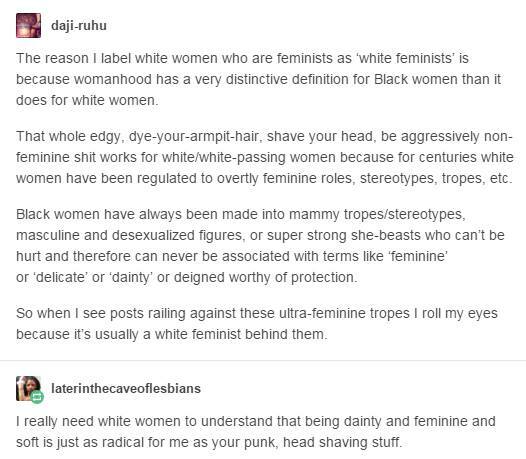 You can see it at conferences, where woc/non-Western women are dressed more professionally than white women, and white men are the sloppiest of all. Steve Jobs got away with wearing the same thing every day not because he was so above such nonsense as clothes but because he was a powerful man. 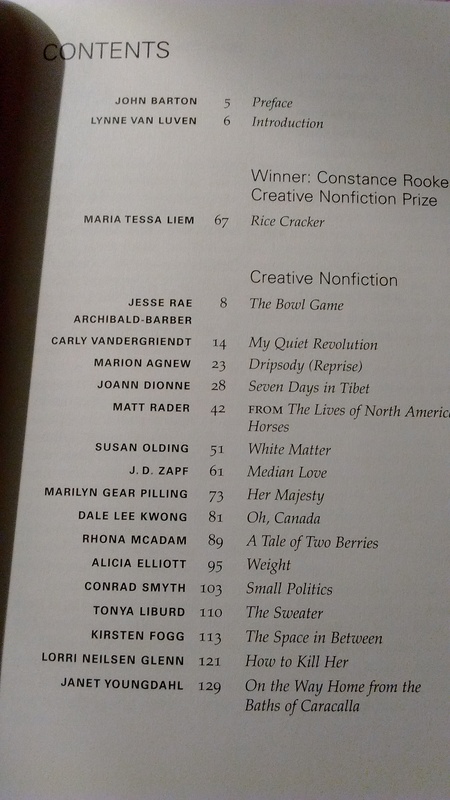 So; the cover and table of contents for The Malahat Review issue 193, which my creative nonfiction piece “The Sweater” will be in, is up! And with the coldest blood, Azlanteca had almost overlaid my mind with a new, dark consciousness, a terrible superhuman logic. It was no wonder these… men had had an Adze puppet to so easily alter and manipulate. Because I had somehow resisted him, my mind had been left to its own devices, free. But I could easily have now been a stranger to myself. “Are you a god?” I asked him.